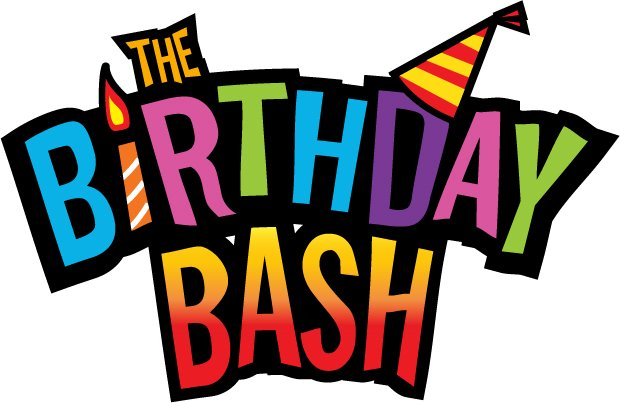 Come celebrate the Founding of Rotary in Chicago, IL recognized as the ‘World’s First Service Club’. Rotary started with founder Paul Harris on February 23, 1905. Today, The Paul Harris Home is currently going through restoration and being converted to a museum to recognize Paul and Jean Harris, the early years of Rotary’s growth and the many contributions of Rotary worldwide to peace and humanitarian projects. 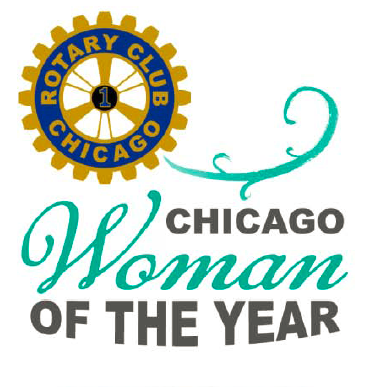 The annual luncheon has recognized Chicagoland non-Rotarian woman professional and civic leaders who have exemplified ‘service above self’. ROTARY/One hosts the employers, sponsors and interns of the club’s signature project serving the Youth of Chicago. Following multiple training sessions, high school juniors and seniors are placed in full time positions for the summer. Advance reservations/registrations are necessary for all meetings/events. Meeting reservations via voicemail: 312-857-3161. Online reservations - please see Event Calendar.